We are welcoming you to celebrate the recent take over of new ownership since August 2018. Therefor we have a new boss but don’t worry Dave still works at the company and you can still get the same service and banter. A dynamic and versatile Engineering business located in Blenheim, Marlborough, situated near the geographic centre of New Zealand. Since 1989, Rigtec has achieved excellence in the challenges of innovation, design and manufacturing, and in 2003 was awarded Winner of the Primary Manufacturing Category in Marlborough. Rigtec’s aim above all is to fully understand customers needs and to provide each customer with a product which in quality and price matches its purpose. – CAD/CAM services utilising a wide range of computer files, e.g., DXF, IGES, DWG and Parasolid files. – On-site manufacturing of customised machinery. – Online catalogue of our boat accessories. – Quality service with a genuine interest in customer needs. – Repair and maintenance on equipment. – Supply of storage systems for rowing boats and equipment. During the past 29 years, Rigtec has gained experience in the production of tools, custom-build machinery, sport equipment, maintenance and other services as required by our customers. The desire to understand customer needs and to supply a product that matches its purpose in quality and price. Using Camworks and Solidworks software Rigtec is able to design and build custom-made tools and machinery from concept to reality. Our workshop is well equipped with an extended range of both manual and computerised machining tools (CNC), enabling us to provide a wide range of high quality and cost-effective services to our customers. Systems are in place to ensure quality control when required. What Industries Do We Work With? Mark has spent the past 25 years based in the United Kingdom and Europe building Formula 1 cars and working as a Quality Engineer on various aviation projects. In 2013 he launched Benzengroup Ltd, a successful aviation recruitment company supplying labour to several large European aviation companies. 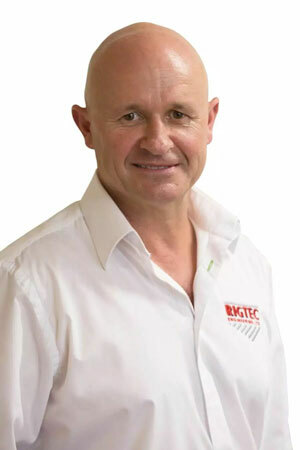 He returned home to New Zealand in 2018 to take up the opportunity to own and manage Rigtec Engineering. You will now find him busy at work in Blenheim with a focus on growing Rigtec’s success and delivering outstanding service to customers. Mark brings years of experience to Rigtec in the field of composites, adding another dimension to Rigtec’s 28 years of designing and manufacturing rowing rigging parts. 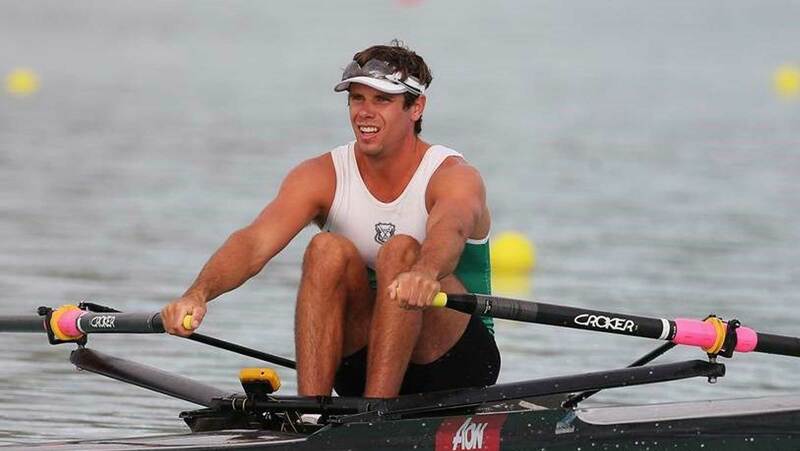 He is also the great-nephew of one of New Zealand’s greatest rowing champions, the late Billy Webb. 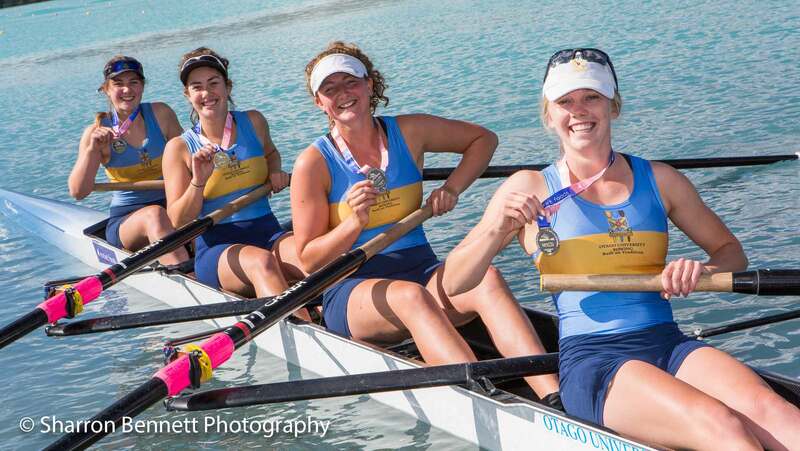 Since returning to New Zealand he has been enjoying attending regattas and seeing New Zealand’s latest rowing talent on the water. In his spare time you will find Mark at the gym and spending time with friends and family. Have a custom build you need doing? Need access to pdf’s and plans? Look no further and we’ll help you out.